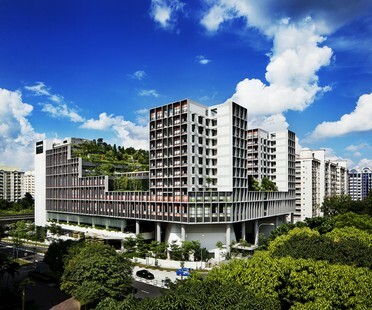 The Scotts Tower was recently completed in one of Singapore’s most important neighbourhoods, near Orchard Road. 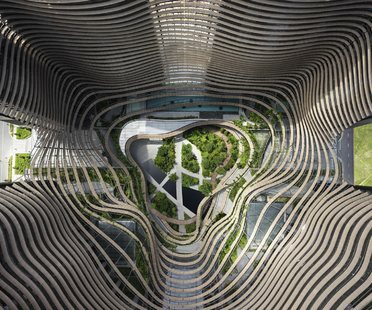 UNStudio’s skyscraper combines a vertical city containing a variety of residential solutions with businesses and green areas, all in a single building. 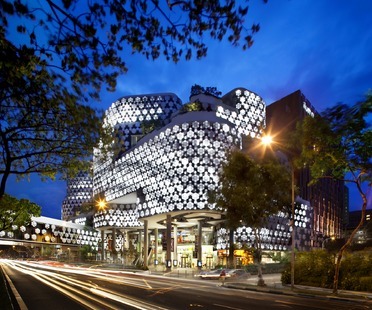 Hide and Seek is the name of the project for a family with two children in Singapore, completed by architecture firm WY-TO. 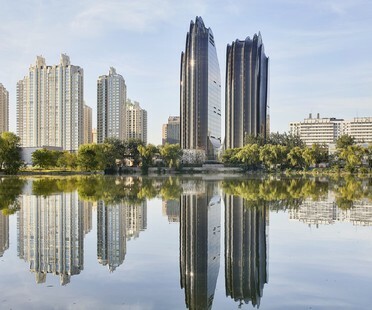 Architecture’s impact on its context, whether natural or urban, goes farther than the footprint of the building itself; a skyscraper, for example, becomes a landmark visible from a great distance away. 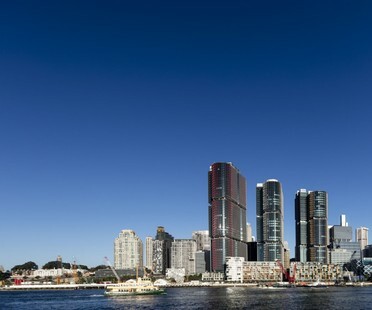 The CTBUH presents annual awards for tall buildings that have a positive impact on their surroundings. We take a look at the candidates for the 2018 awards. 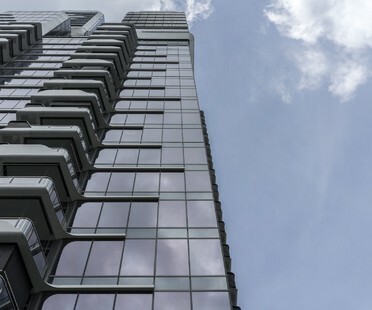 Ingenhoven architects with Gustafson Porter + Bowman designed Marina One, a commercial, residential and office complex in the heart of Singapore’s Marina Bay. Ingenhoven has grafted a green heart onto a number of floors in the glass structure of Marina One.